A Reef Reborn content was based on a great deal of research, much of which was gleaned from interviews with the fishermen, their families, scientists, conservationists and today’s generation of people working in ecotourism. Each person interviewed brought their own recollection and perspective about the history of the region and what happened to Cabo Pulmo’s reefs and their community over time. Not surprisingly, individuals have different recollections of events. A Reef Reborn has synthesized a consensus of their recollections in the story. The interviews that can be accessed from this page provide greater detail about their individual experiences and perspectives. 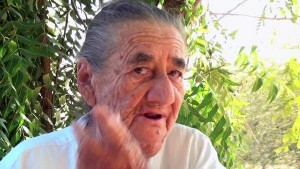 In this interview Maria shares moments of her childhood in Cabo Pulmo with us, as well as some stories about her father’s work (Jesus Castro Fiol) as a pearl diver. Once a fisherman, Juan tells us about his transformation from fisherman to restaurateur and talks about the benefits of ecotourism. Ricardo recounts stories about his Dad’s exploits diving for pearls and mother of pearl and about the values ​​he learned from his family. 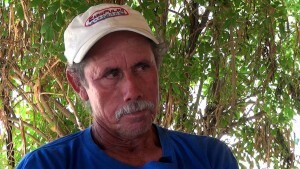 Although once a fisherman, today Ricardo works in providing tourism services. 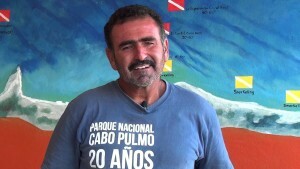 Son of a fisherman and owner of one of the first restaurants in Cabo Pulmo, Edmundo explains the economic benefits of tourism for the conservation of Cabo Pulmo National Park. 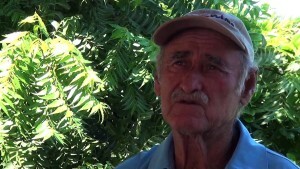 Paco tells us about being a fisherman and that transition to the present tourist service in Cabo Pulmo National Park. He also reflects on the stories of abundant marine life of Cabo Pulmo that has once again become reality thanks to the conservation. Mario recalls his family fishing commercially for turtle. He also tells us about his pathway to becoming a certified dive guide. 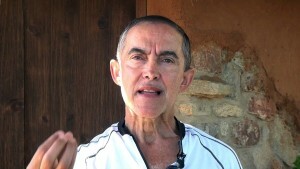 He is one of the primary promoters of ecotourism and conservation. 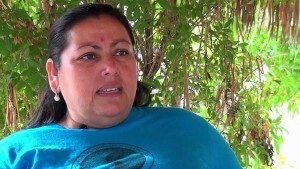 Judith has been one of the main spokespeople for the vision of the Cabo Pulmo community. 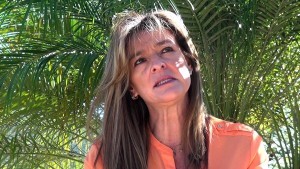 In this interview she talks about the challenges fishing communities face to changing their way of life, and how this has been beneficial to women. 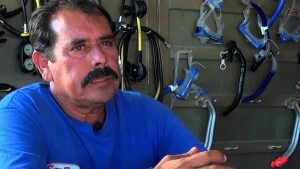 Ricardo had a childhood dream of becoming a diver and owning a dive shop. Having realized that dream, today his goal is to share the underwater experience with children. 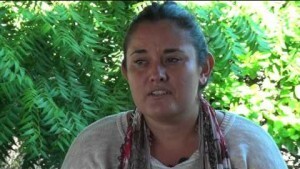 Gabriela was the first in the community to graduate from university. She explains about some of the challenges and threats that the community has had to overcome to organize themselves and conserve the area. 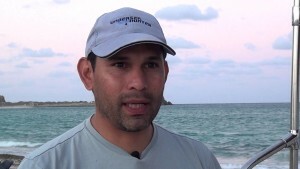 Carlos Godínez – Director of Cabo Pulmo National Park. Carlos reflects on the critical interrelationships within the community needed to achieve sustainable development. He also attests to the improvements in the quality of life that the community now enjoys thanks to their recognition of conserving their natural resources. Gaby came to Cabo Pulmo as a student. Her thesis proposed the creation of the Natural Protected Area. She reflects on the importance of combining local and academic knowledge in order to achieve conservation outcomes. Iliana reflects about how the transition of Cabo Pulmo from its origins as a fishing village to today’s success is a model and example for conservation worldwide. 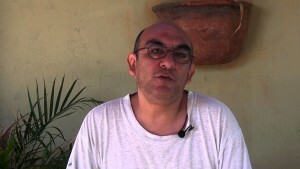 Oscar Arizpe – Professor/Scientist at Universidad Autónoma de Baja California Sur. Oscar’s scientific work in Cabo Pulmo was one of the primary catalysts for establishing the Park. He explains the process of combining scientific findings with community involvement. Octavio Aburto Oropeza – Assistant Professor at Scripps Institution of Oceanography (Scripps). Octavio and his team undertook the surveys establishing how protection of Cabo Pulmo reefs led to increasing the biomass by 460% in just ten years, and that these increases are also improving fishing in areas adjacent to the park supporting those communities also. 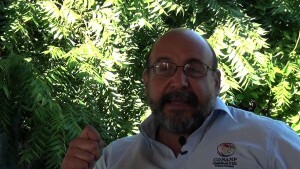 Héctor Reyes – Professor/Scientist Universidad Autónoma de Baja California Sur. 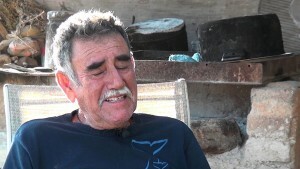 Hector reports about some of the biological changes experienced by the Cabo Pulmo reef after it was closed to commercial fishing. 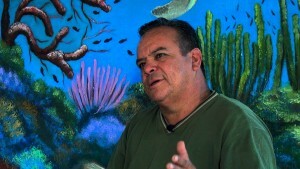 He also talks about his work in taking these lessons in conservation to other regions in the Gulf of California.